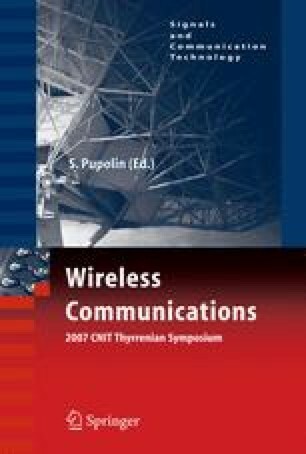 This paper describes recent R&D results on millimeter wave systems and standardization activities in IEEE 802.15.3c for millimeter-wave WPAN (Wireless PAN). The millimeter-wave WPAN system is supposed to transmit 2 Gbps or more as mandatory mode.We propose “Single carrier approach” which will offer easily high data rate and provide “Kiosk file downloading” application more efficiently. Computer simulation results on the proposed systems show excellent performance on “Kiosk file downloading” model.